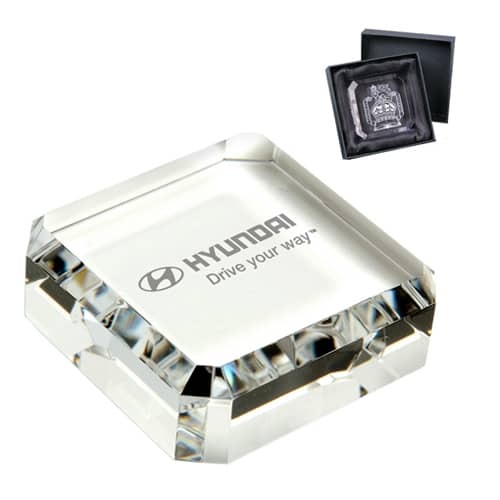 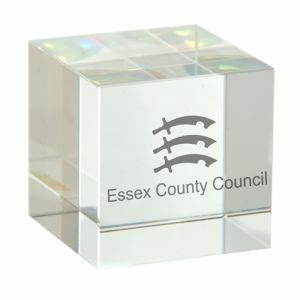 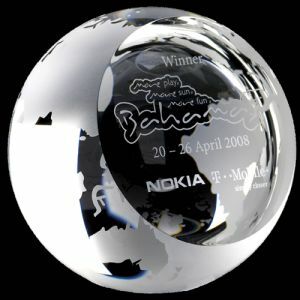 Promotional Optical Crystal Square Paperweights, a high quality, timeless product that is sure to advertise your brand or logo for years to come from atop any desk thanks to the permanent etched personalisation option. 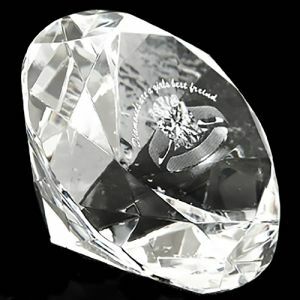 Supplied in a satin lined gift box. 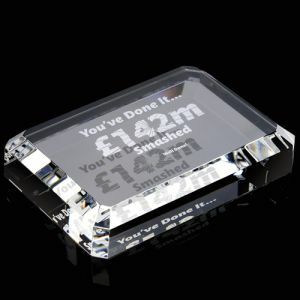 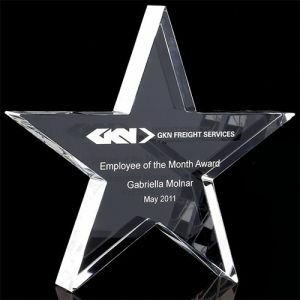 Great as christmas business gifts or resale items, this personalised crystal paperweight is a sturdy yet beautiful desk accessory that certain to bring a smile to the receiver's face for a very reasonable price.